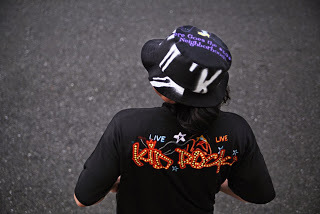 tokyo gimmicks magazine VINTAGE BAND TEE REMAKE BUCKET HAT!! VINTAGE BAND TEE REMAKE BUCKET HAT! !